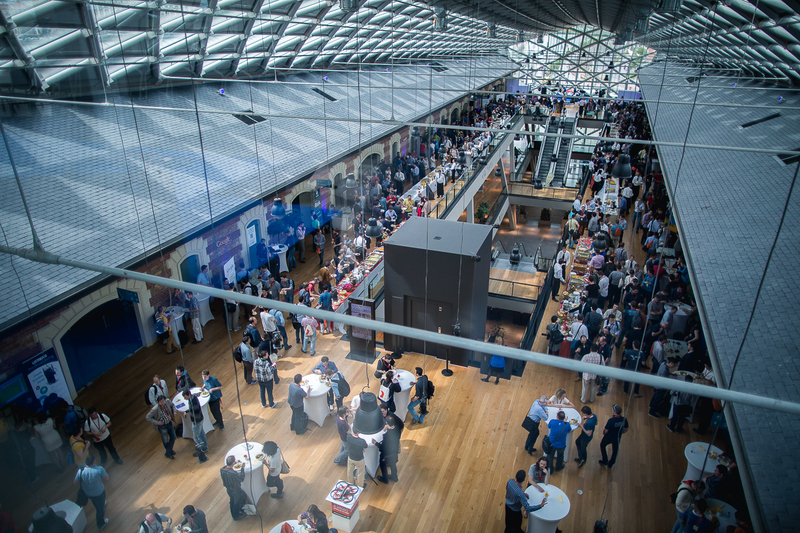 Ustream and Prezi host Craft Conference 2014 at Budapest’s brand new event venue, “Balna” (Whale). The state-of-the-art convention center welcomes 900 conference guests from all over the world. “Our goal was to create an event where any type of developers, team leaders, agile coaches, engineering managers, executives/founders, UX/product people etc. could learn a lot, and we believe we were able to convince a really unique speaker lineup to achieve this goal,” said Gergely Hodicska, chief organizer from Ustream. Language agnostic methods, best practices (tdd, bdd, ddd, ci, cd, security, performance, service oriented architecture etc.) that can be successfully leveraged by individual developers, how they can become better in their profession, how they can be more useful from a business point of view (even the most beautiful code is worth nothing without representing real business value). Team/organizational level topics, best practices (agile, devops etc.) that can help companies work more effectively. This includes different agile topics, some advanced devops practices, and some interesting subjects like how neuroscience can help in creating better teams. It is not easy to evolve from a great developer to a great leader, Craft will provide great tips on this topic as well. New trends, emerging technologies, areas (functional programming, languages, distributed, CRFTs, newsql etc.) that are increasingly important to be familiar with. This pillar includes topics like Erlang design patterns, RAFT protocol, browser cryptography and many others. The two Hungary-based startups behind Craft: Ustream and Prezi. 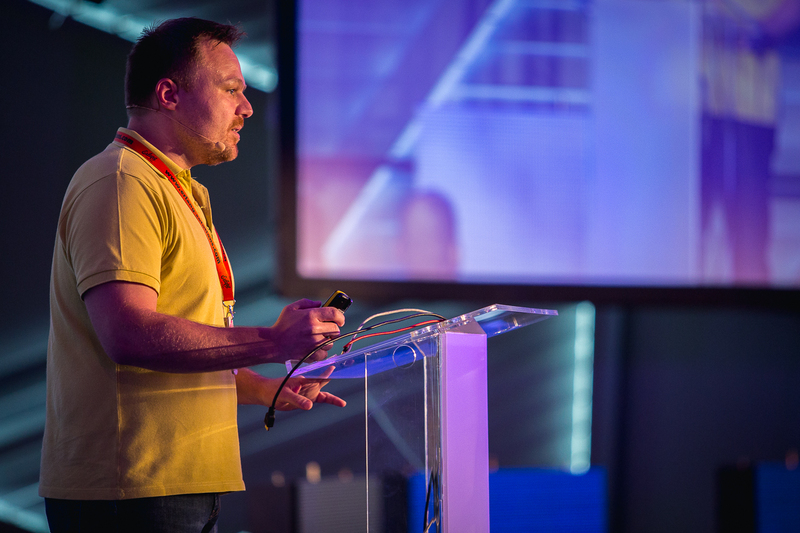 The idea was to get the best speakers around the World to help Budapest become the startup capital of the CEE region. 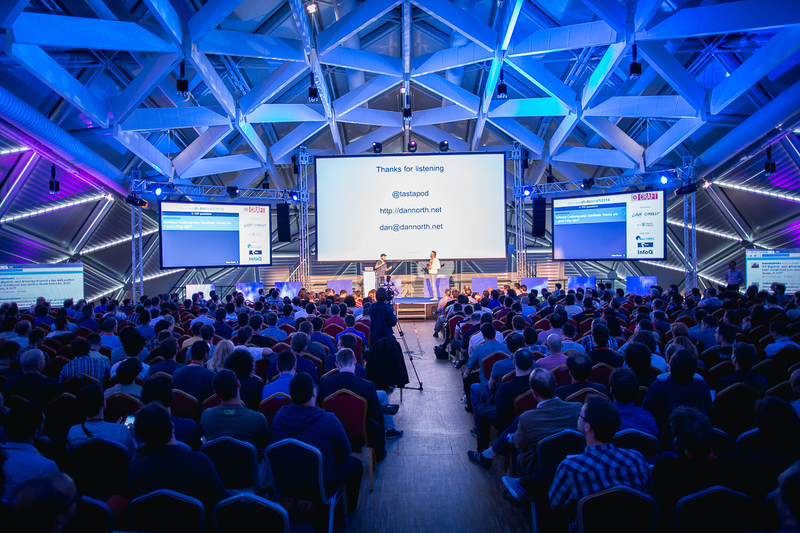 We started to organize international conferences last year, and now we have three sold-out, world-class events (mloc.js,RAMP and Stretch) under our belt, the last one was named one of the best conferences in Europe by TechCrunch.